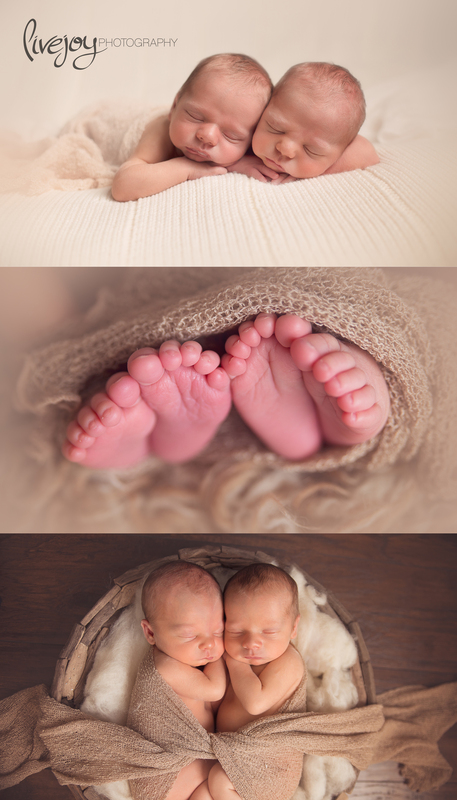 These beautiful newborn twin boys came to me at just 8 days old. How amazing are they? 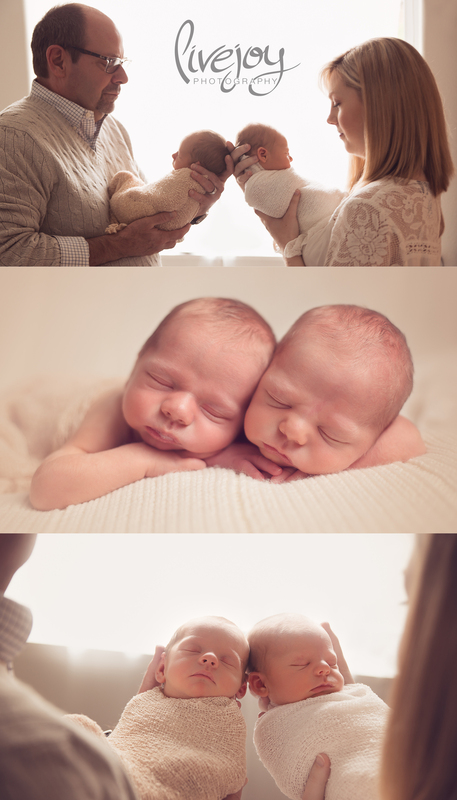 I don't often get the chance to photograph twins, so I am so thrilled when I do! I just adore how they snuggled up to each other! I was pretty sure they weren't identical in person, but not looking at their photos I have a really hard time telling them apart! I loved meeting these two sweet boys!